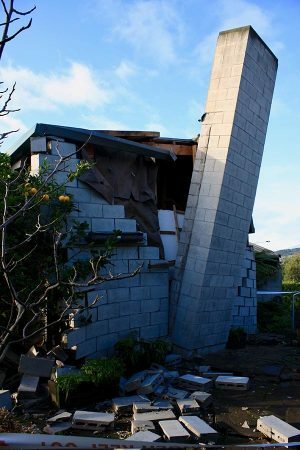 If you have suffered damage to your home, land or contents from a recent earthquake, you do have rights. It is important to take some steps after an earthquake to ensure you know your rights and understand how to make any claims. Contact us for an assessment of your chimney. If your chimney has been damaged and has not been entirely removed from your home, you will need to receive a safety sign-off from a certified structural engineer. EQC, EQR and the Christchurch City Council recommend full chimney pull-down as the safest solution. Earthquake Commission (EQC) - A New Zealand Crown entity investing in natural disaster research, education and providing insurance to residential property owners. EQC Fix - EQC Fix is an independent public justice project holding ECQ to the ECQ Act. GEONet - GeoNet is a modern geological hazard monitoring system in New Zealand. Here you can see the size and location of earthquakes around New Zealand. Ministry of Health Earthquake Support Line - Call 0800 777 846 for post-earthquake support. Work and Income, Emergencies - If there's been a Civil Defence emergency, or you are a farmer who's been affected by an adverse event, Work and Income may be able to help. Ministry of Civil Defence & Emergency Management - manages central government’s response and recovery functions for national emergencies, and supports the management of local and regional emergencies. 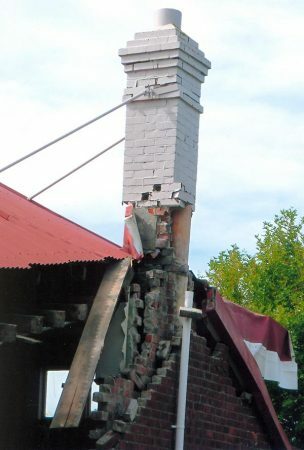 Contact us for an assessment of your chimney and to discuss our ‘Quakesafe’ building solutions.